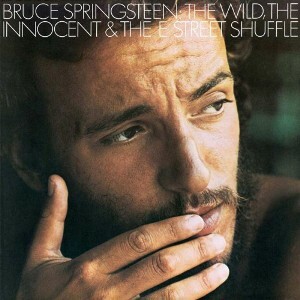 40 years ago today, Bruce Springsteen released his second album in "The Wild, The Innocent, And The E Street Shuffle." The album was critiqued pretty heavily at first by reviewers but I found that most Springsteen fans I know enjoy the album, including myself. Whether you enjoyed it or not, you should still wish the album a happy 40th birthday!